Archled Technology Co.,Limited , which is a professional Manufacturer and Exporter of architectural lighting and controlling system, including dmx linear lights, dmx wall washer, dmx flood lights, dmx 3D tube, dmx 3D balls, dmx strip and dmx pixels etc. 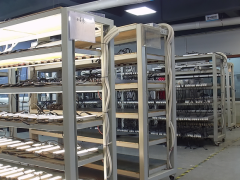 with a team of professional and experienced engineers and designers ,the corporation from its own specialty in the research, development , marketing and technology of led lights. 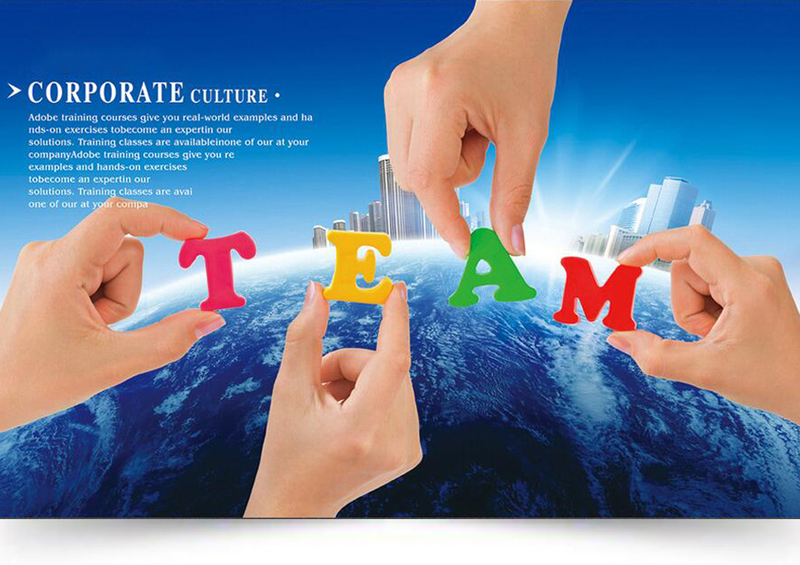 Our management team has rich experience on technical support abroad. 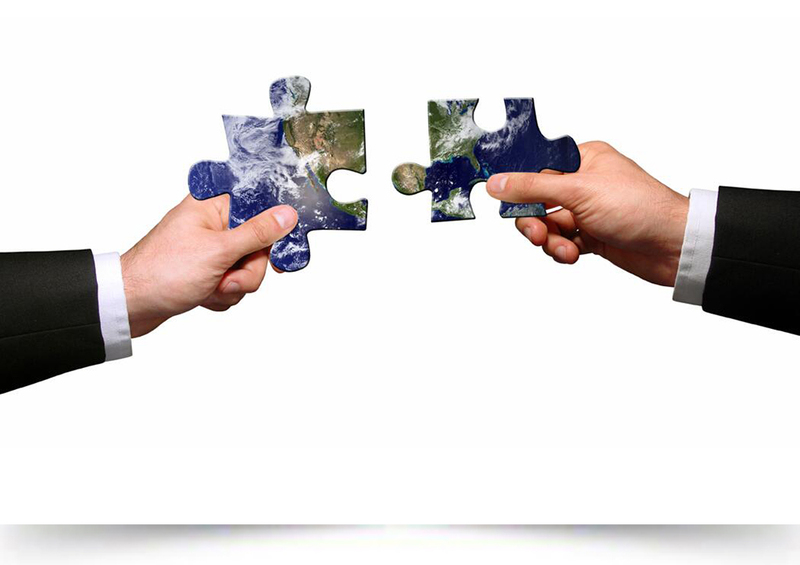 When you meet tough technical problems for projects, and can’t solve it by yourselves on the site, we respond fast and arrange professional technicians to your country in the first time. We have operate it very successfully for many expos and projects at home and abroad. If you import led lights a lot, you may often get annoyed or helpless when the suppliers promise you a lead time and can’t make it week after week. However you don’t need to worry about it at all with Archled. As we DON’T NEED to outsource any production procedures to other factories(many supplies have to outsource SMT procedures to make PCBA due to lack of SMT machine). We bring in lots of equipments for production and testing, especially the advanced SMT machine for the SMT process, which save lots of time and help us reach the delivery in time. That’s why our customers stick to cooperate with us in a long time.